How can Luxembourg serve Chinese investors? How will mutual fund recognition enable investors to access the Chinese market? 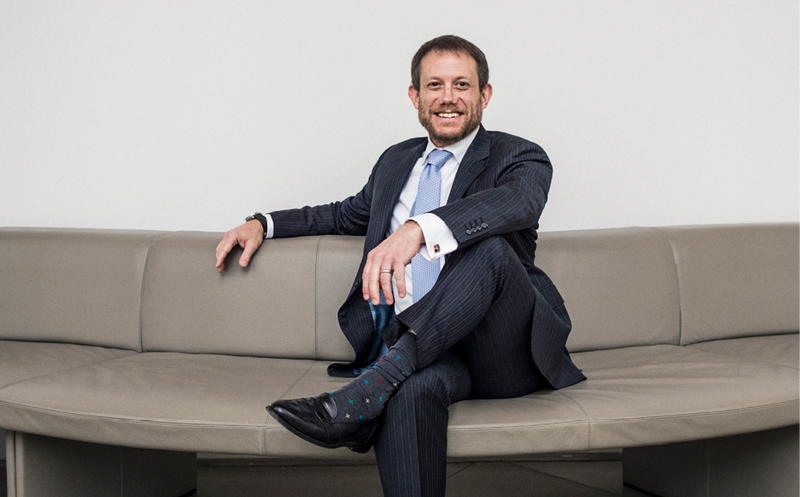 Evan Goldstein, Managing Director, Global Head of RMB Solutions, Deutsche Bank, Hong Kong, explains how the upcoming mutual fund recognition between Hong Kong and China fits into the range of schemes enabling international investors to access the Chinese market.